Discover your ideal dress from the last Bridal Gowns Collection. 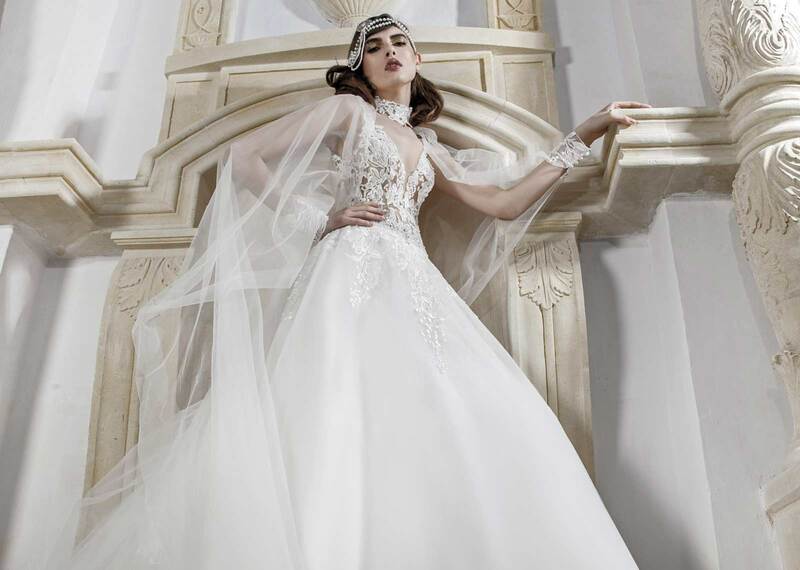 There is a dress for every bride, look for the one is waiting for you. This collection is made by a selection of finest italian fabric and designs carefully sewn to enhance the beauty and shape of every bride. Hand made work and beading are made to give you the best quality and result for your dress. We craft it for you with love. Find your perfect style, A-Line, Mermaid, Ballgown or Curvy. No matter if you're not like a model, our Collection is designed to fit all shapes. 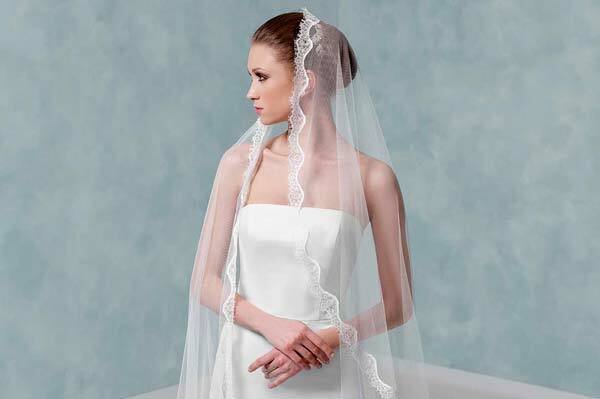 Choose the veil and bolero matching your Bridal gown, romantic with lace or sparkling effect with Crystals. What do you like? Find your ideal Bridal Shoes with platform or more classic. Our Shoes are comfortable and specifically designed for your long Wedding Day.